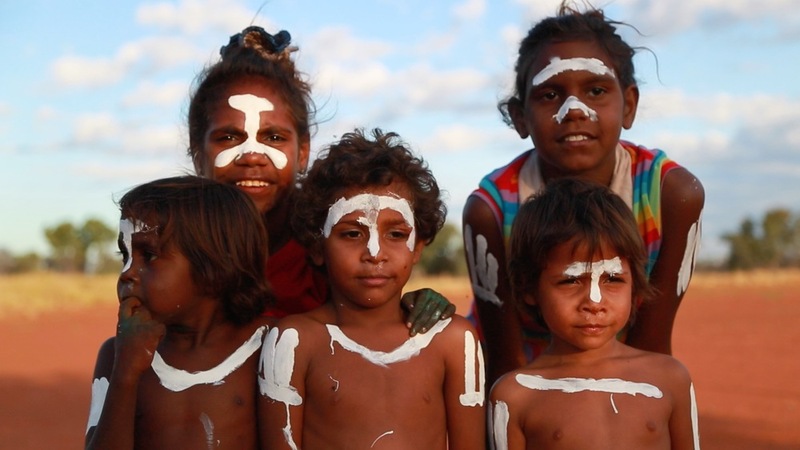 Based out of the Barkly Region of the Northern Territory Australia in the remote Indiginous communities of; Ampilatwatja, Alicurung, Utopia, Elliott and Alpurrurulam, the Barkly Regional Council provides music and film and multi - media programs with youth aged from 14 - 30. In 2014 we hired Monkey Marc and Beatrice Lewis, Musicians to work with the young men and young women in music workshops. Leo Ortega and Sean Spencer worked with the young people on film clips for their songs. The songs and film clips discuss important issues in the communities such as domestic violence, substance abuse and alcohol abuse and how these issues effect their communities. Using transference of knowledge programs and cultural engagement processes content is culturally appropriate and explores traditional stories in a modern context.